Pink Precast is a precast concrete manufacturer serving the United States and Canada, specializing in precast concrete stairs and traffic safety barriers. We have completed projects using our high-quality precast concrete products in a variety of building types across multiple states and provinces. 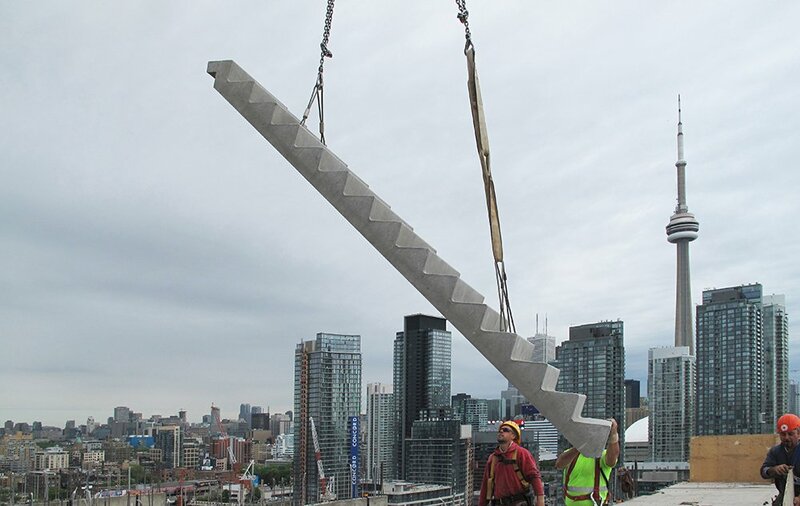 We are certified by the National Precast Concrete Association, so you can trust that we have the knowledge and experience necessary to manufacture precast concrete stairs to your unique requirements. Our high-quality precast concrete stairs are used in multi-story buildings, parking garages, hospitals, office buildings, stadiums, and more. 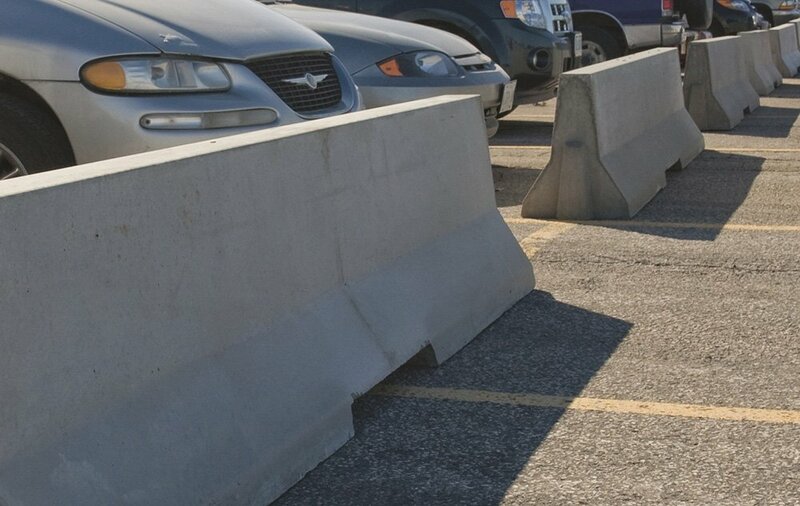 We manufacture concrete traffic and safety barriers for highways, parking lots, and low speed areas.